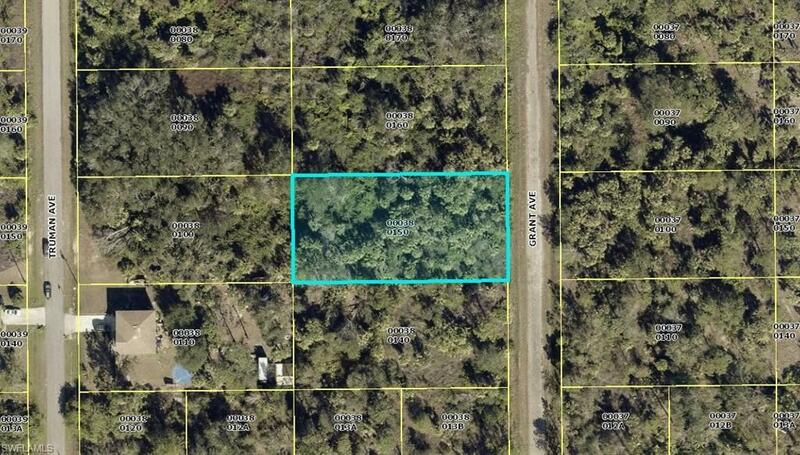 Half acre building lot on quiet dead end street off Joel Blvd. In area of nice homes. Western exposure in the rear of the home.